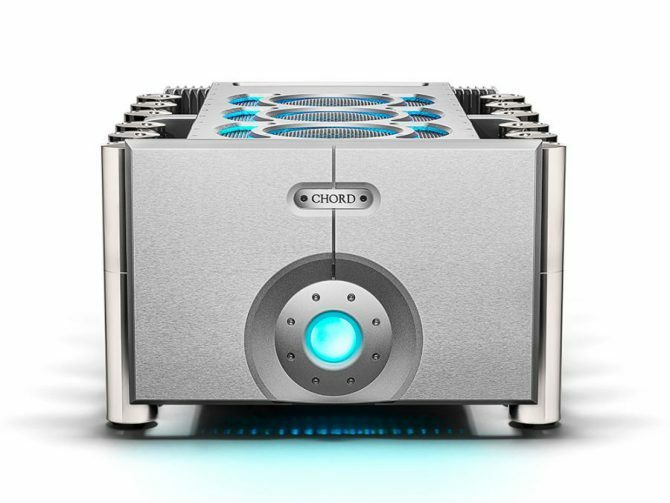 A new state-of-the-art flagship power amplifier featuring John Franks’ latest circuit topology, some 30 years in the making. The ULTIMA mono power amplifiers have been conceived for the very finest high-end audio systems, those which by their very nature, tend to have the most demanding and most difficult-to-drive large loudspeakers. 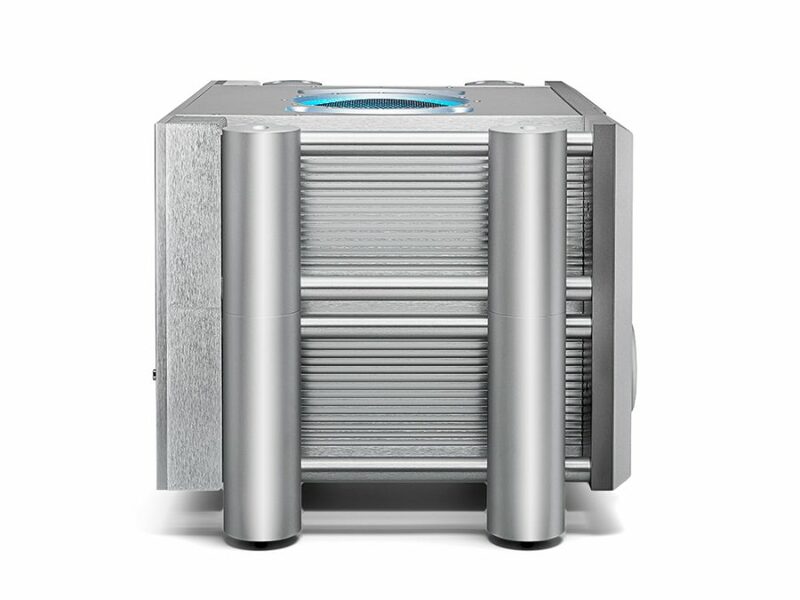 They deliver unsurpassed power delivery and are capable of effortlessly driving any speaker. 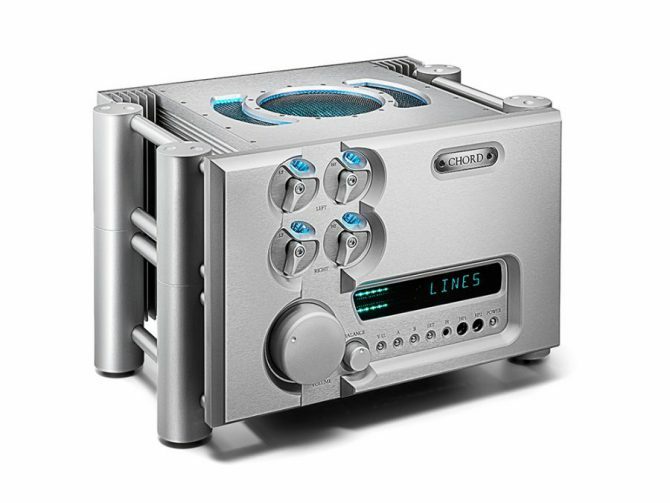 ULTIMA is the company’s most accomplished amplifier in its 30-year history and one that draws on Chord Electronics’ three decades of proprietary-technology amplifier manufacturing. It features an all-new circuit topology, the first completely new design since those early days. 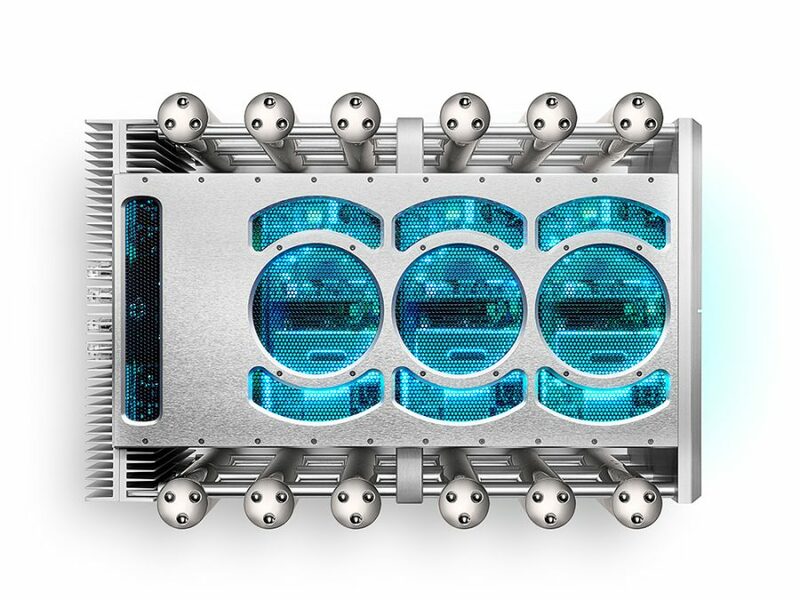 The new dual-feed forward error-correction amplifier technology is a progression of Dr Malcolm J Hawksford’s (emeritus professor at Essex University) technical paper, refined by Bob Cordell of Bell Labs. 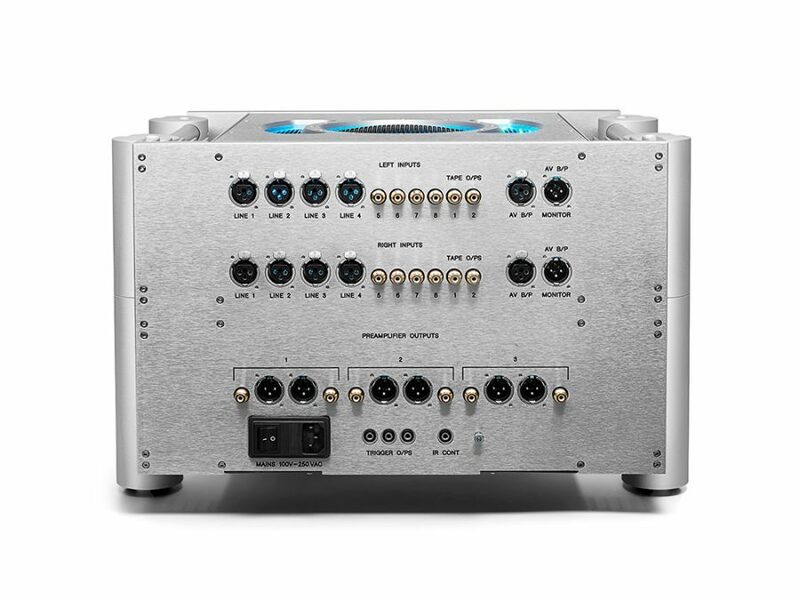 ULTIMA contains Chord Electronics’ next-generation amplifier tech, a design which features Cordell’s advanced dual-feedforward error-correction topology, plus John Franks’ own advanced concepts in ultra-high-frequency power supplies. 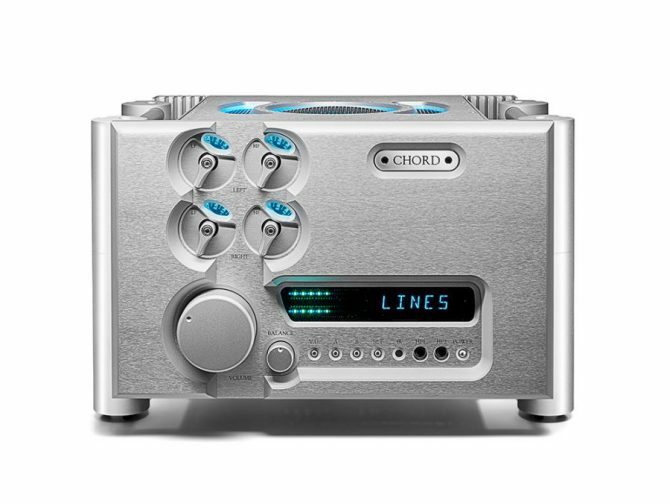 The ULTIMA mono amplifier unit has an incredible 64 proprietary MOSFET power devices that demand the most advanced and refined drive circuitry, suitably devoid of sound-degrading components. The drive circuitry features an ultra-low-distortion, high-voltage amplifier operating at very high speed: 300 volts-per-microsecond technologies with advanced feed-forward and feedback compensation techniques. ULTIMA is incredibly powerful and offers 780 watts into 8 ohms, 1,400 watts into 4 ohms and 2,500 watts into 2 ohms. ULTIMA’s peak output current exceeds 500 amps, an extremely high current differentiated by the speed at which the dynamic peaks can be delivered, bringing astonishing dynamics, fidelity and unrivalled musicality. 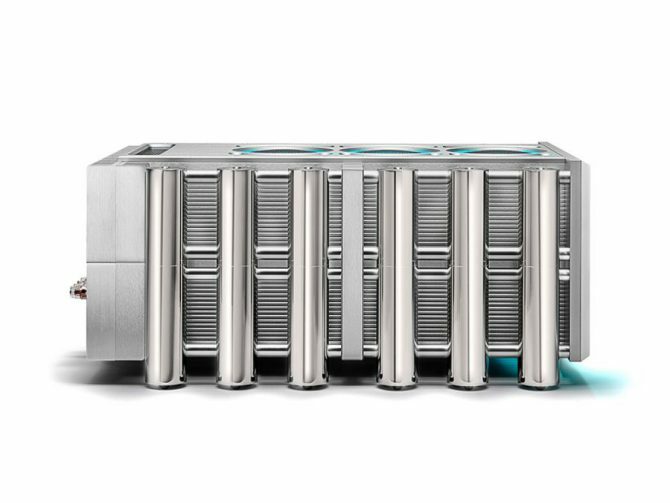 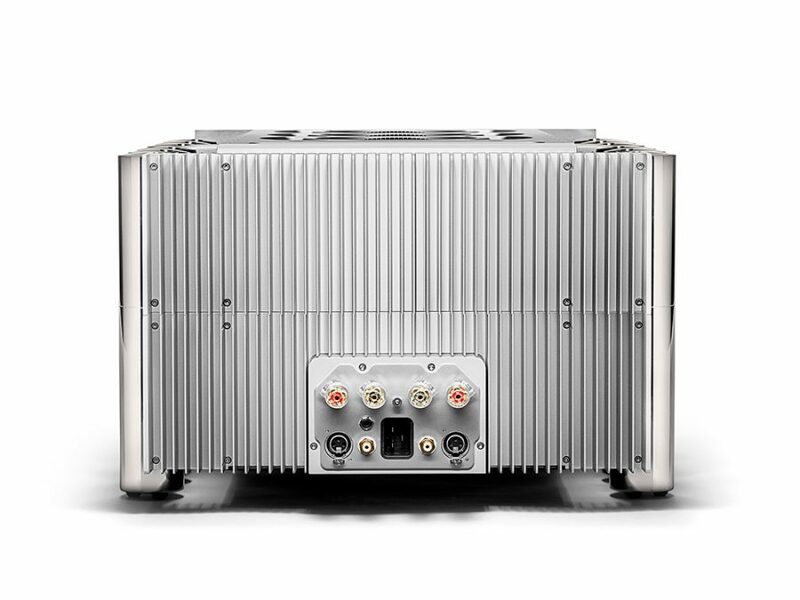 ULTIMA is truly an unprecedented amplifier design with exceptional performance and is one of the most advanced hi-fi amplifiers in the world.